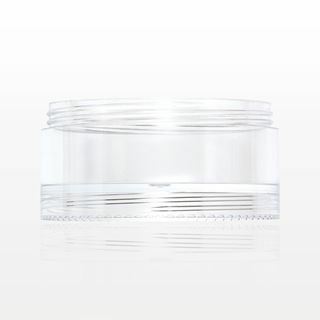 Conveniently pair this 50 gram double threaded stackable jar with our clear 50 gram single threaded base jar (Part # 29535). Also fits corresponding Sifter (Part # 29526) and Cap (Part # 29533). Perfect for sampling or packaging your product. Measurements: 50 gram, 50 ml, 1.67 oz. 10,000 Pieces to Print a Logo. 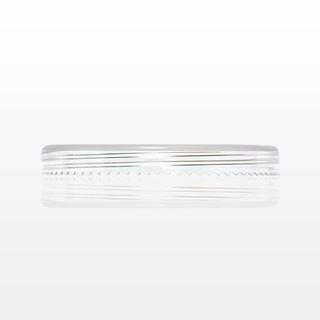 Conveniently pair this clear 50 gram single threaded base jar with our 50 gram double threaded stackable jar (Part # 29534). 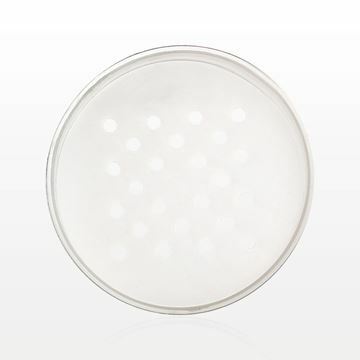 Also fits corresponding Sifter (Part # 29526) and Cap (Part # 29533). Perfect for sampling or packaging your product. 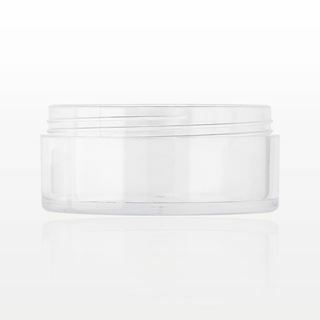 Perfect for sampling or packaging your product, this 10 gram double threaded jar (Part # 29521) fits with corresponding Sifter (Part # 29281), and Clear Cap (Part # 29520). 210 of our 2018 Catalog.